The England Lions will play India A for for a four-day match at New Road, Worcester on July 16. 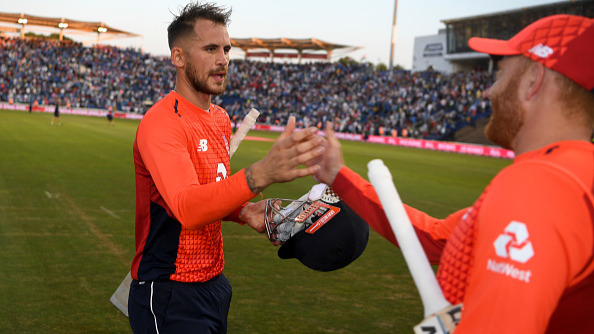 England have selected their key Test players in the Lions squad to face off against India A, as Alastair Cook, Dawid Malan, Chris Woakes, Sam Curran, Dom Bess and Jack Leach try and fine-tune their preparation for the Test series versus India starting August 1. These six will make up the strong XI for the four-day match at New Road, Worcester on July 16. The move is in line with ECB's endeavor to try and have its best players play as many red ball games as possible in the lead up to the marquee series against Virat Kohli's men. There are no county championship games going on currently, with the next round not starting before July 22, which is less than 10 days before the first ball is bowled at Edgbaston and so, the ECB wants to use this India A encounter to their advantage. Especially, as India is likely to play some of their senior team members in this match. 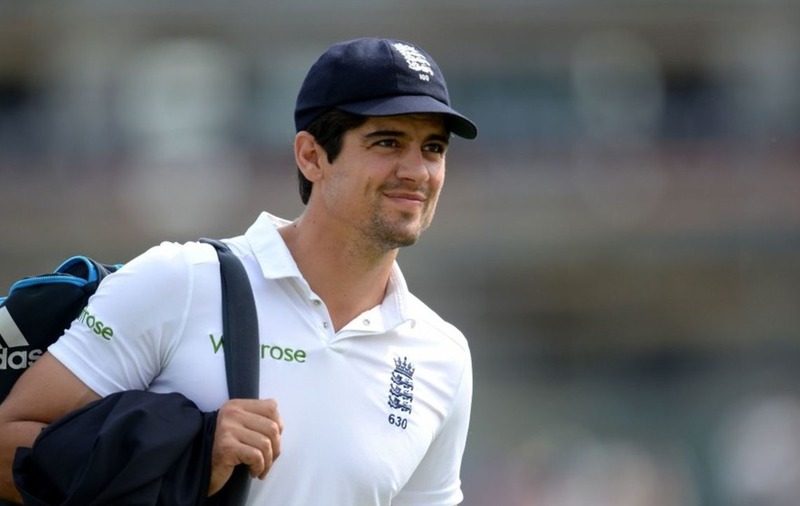 For Alastair Cook, this presents an opportunity to get a knock under his belt before the long grind he is expected to go through against a talented Indian bowling up across 5-Test matches, while Chris Woakes would like to prove his fitness to the management, as he continues to strive towards completely recovering from his right knee and quad injury. Meanwhile, the likes of David Malan, Dom Bess, Sam Curran, Jack Leach have another opportunity to further strengthen their case of getting into the senior side. As for the five uncapped players in the side, this is the best opportunity to stake a claim for higher honours against a strong India A.